Shekinah Ministries was birthed with outreach in mind so it is always pleasing to be invited to play in venues outside of the church walls. After talks with their good kingdom Dj friend Dj Redz, Shekinah arrived at The Golden Anchor Pub in Peckham South London on 16th Feb 2014. The Sat Nav was good to us and we hit the pub around 7.40pm and greeted the early crowd and headed straight to the bar to order some of the pubs famous Jerk Chicken we had heard about. Shortly after 8pm Shekinah took to the decks to play their first set, and soon had the crowd rocking with some sweet gospel reggae music. 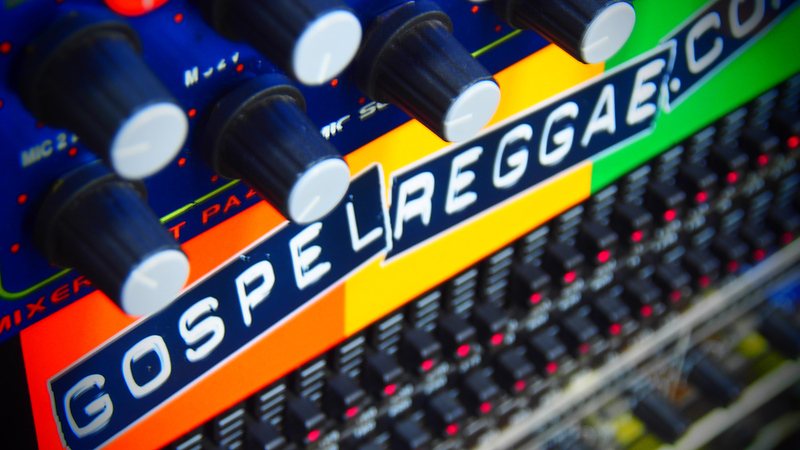 As the regular pub goers mixed with the ascending gospel crowd and the vibes became more energetic, Dj Redz took to the stage and announced that it was time for some live ministry. First up was the impressive Chris Da Ambassada who rolled out his recent hits with style and precision, while giving an inspiring word to round it off. That was followed by St Andrew who gave a solid performance as usual, even if he did forget to bring his backing tracks!! There was some crowd interaction from the nights hosts Dj Redz & Belinda (Premier Gospel Radio) before the veteran singer Junior Dan came on and mashed up the place! So they were the featured artist who were on the original flyers, but there was more. Dj Redz called from out of the crowd, someone who he described as one of his favourite singers in the world….Singing D.
Singing D of Shekinah Sound who was already in London after attending an event with his lovely wife, was not expecting to sing on the night but accepted Dj Redz invite to the stage and went on to take the roof off with his silky vocals. 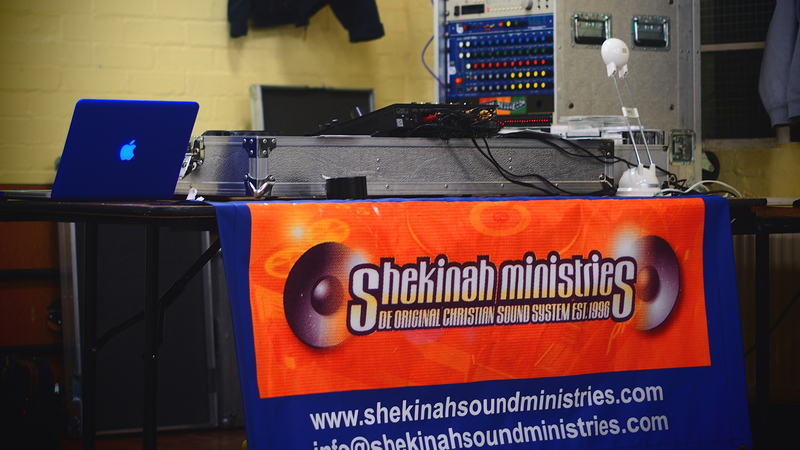 It was time for some more music and Shekinah took to the decks for their second set and rolled out some hot Gospel dancehall tunes along with some vintage specials while delivering a sound word of encouragement to the crowd who were very responsive all night.